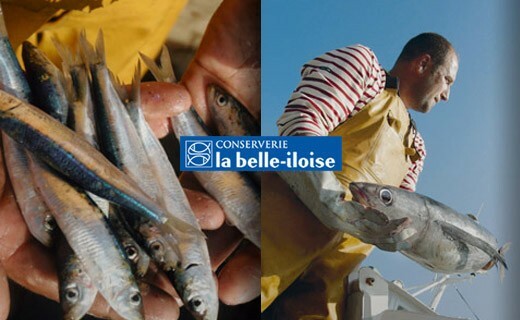 This recipe sardines in olive oil Saint-Georges is a classic canning La Belle Iloise. The fineness of the fish is transcended by an oil extra virgin olive fruity semi-assembled for the occasion. 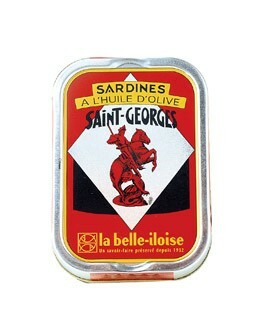 Sardines 86%, extra virgin olive oil 12%, salt.